Emergency crews are on the scene of a Wednesday night accident involving a pedestrian in Rosedale. At about 9:45 p.m., paramedics responded to the 8600 block of Pulaski Highway. 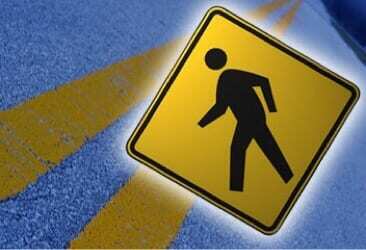 At the scene, first responders found that a pedestrian had been struck. EMS personnel are on the scene.